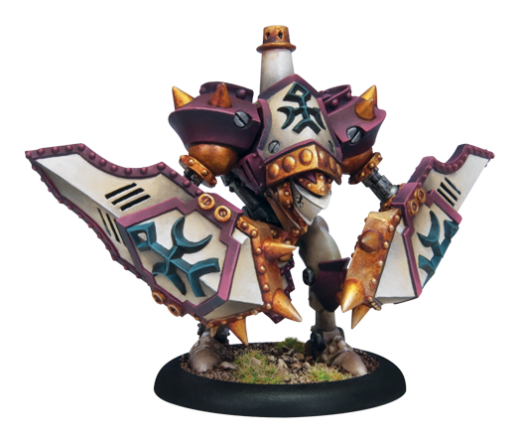 Lots of models announced this week from Privateer this week. 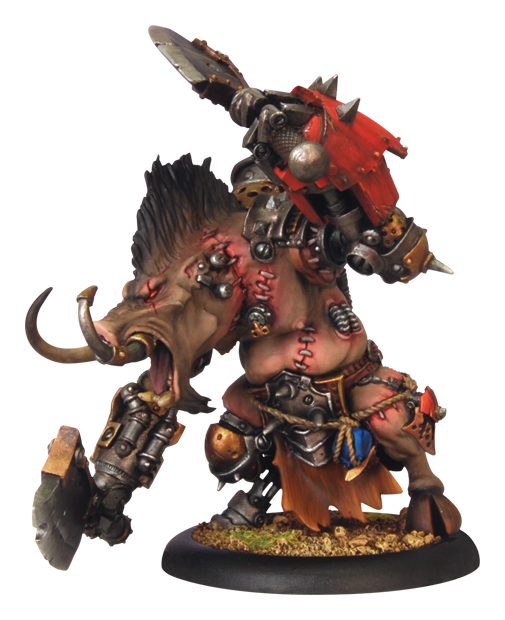 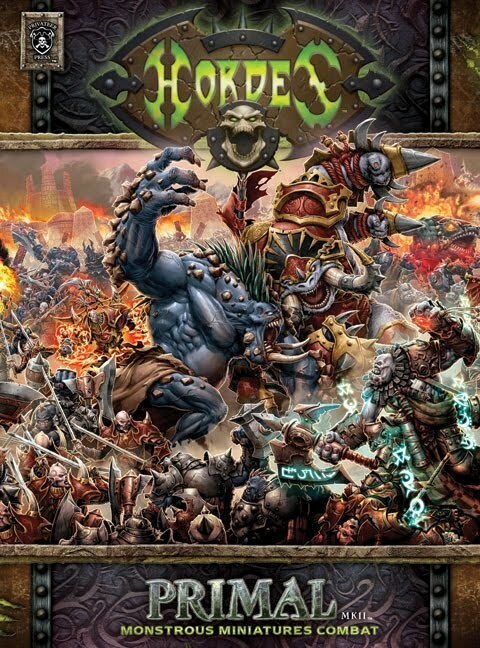 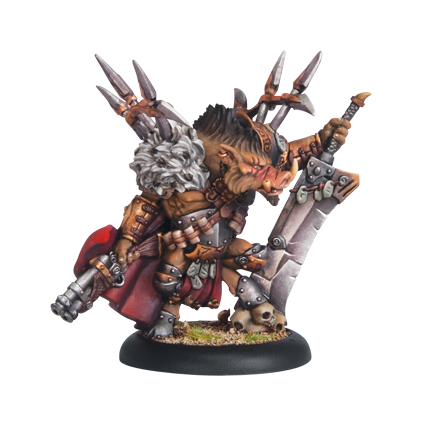 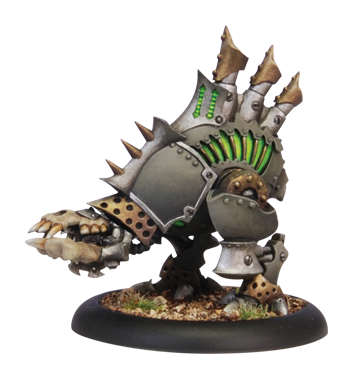 Not only is Hordes Mk2 Primal on the way but look at those new warjacks and other models. 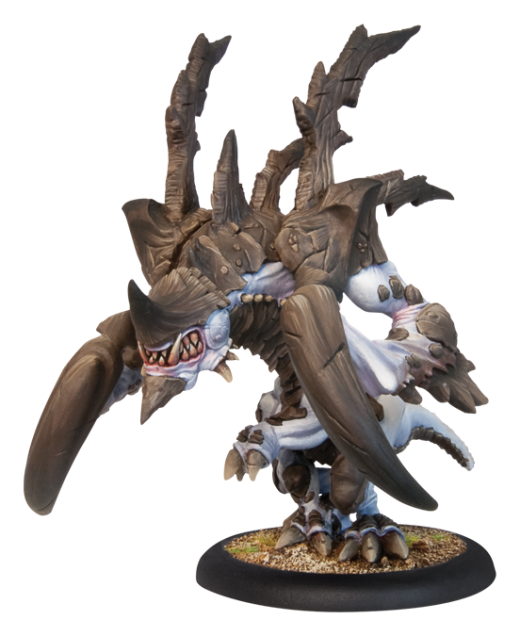 Primal and all these models are due out in the July 21-28th timeframe. 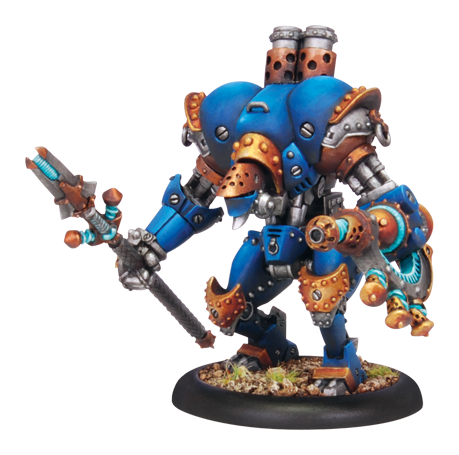 Those new warjacks look really nice!